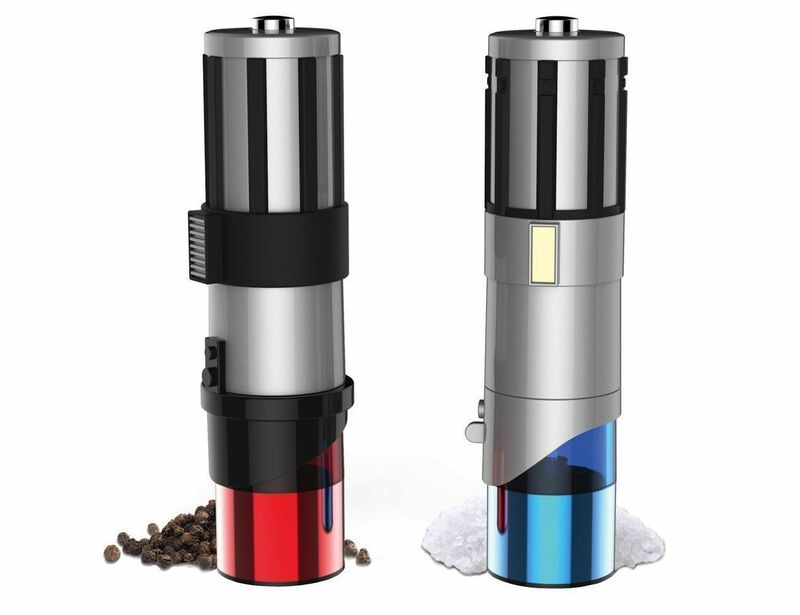 Add some geeky flavor to your next dish with the Star Wars Lightsaber Salt & Pepper Shakers. 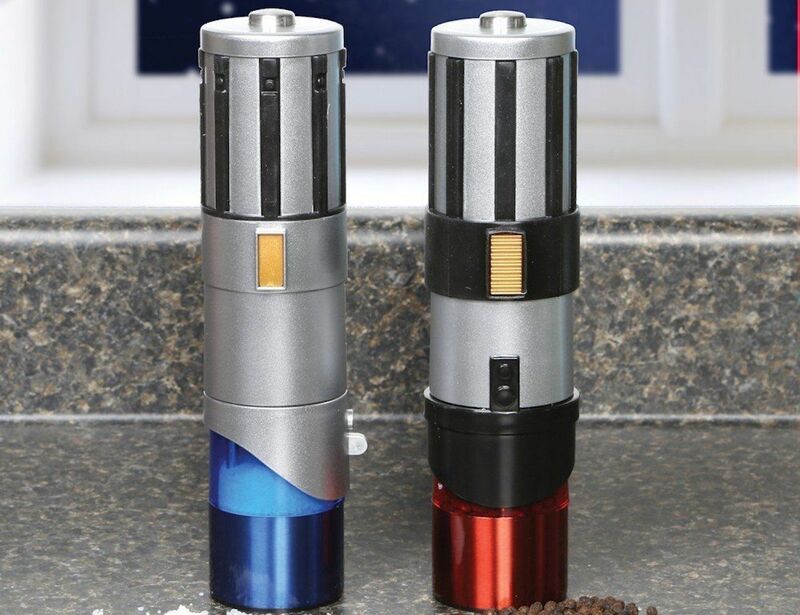 They look just like handles of real Lightsabers. 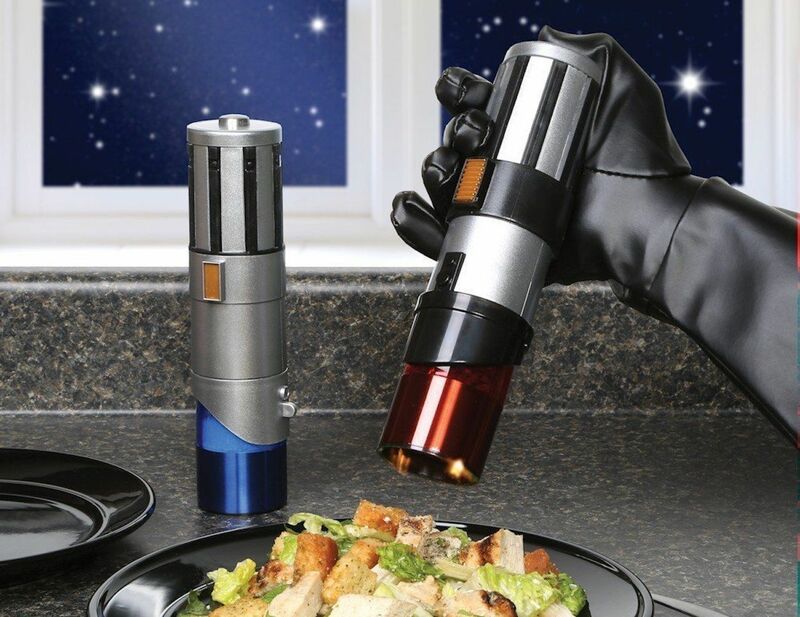 Add some geeky flavor to your next dish with the Star Wars Lightsaber Salt & Pepper Shakers. These mills look just like the handles of the real Lightsabers. 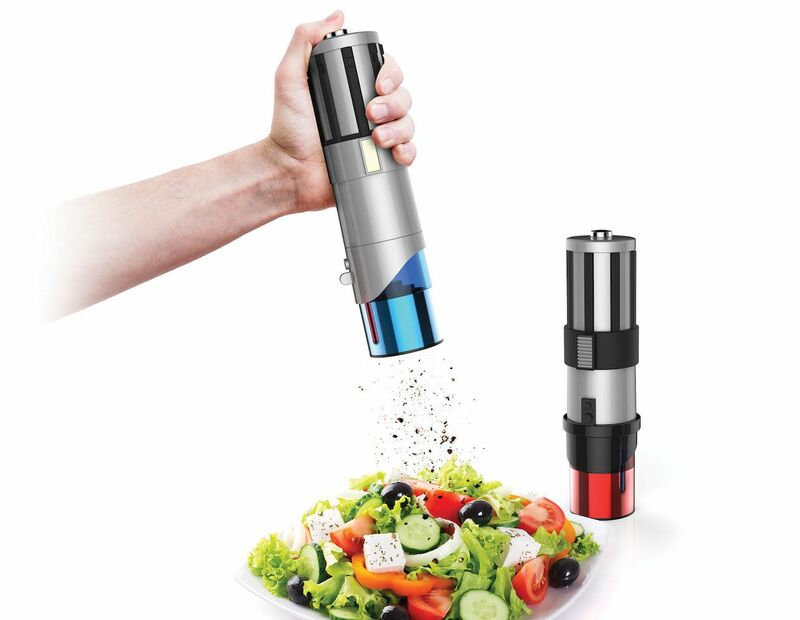 Using nano-coated stainless steel, the Lightsaber Shakers give you just the right amount of seasoning. 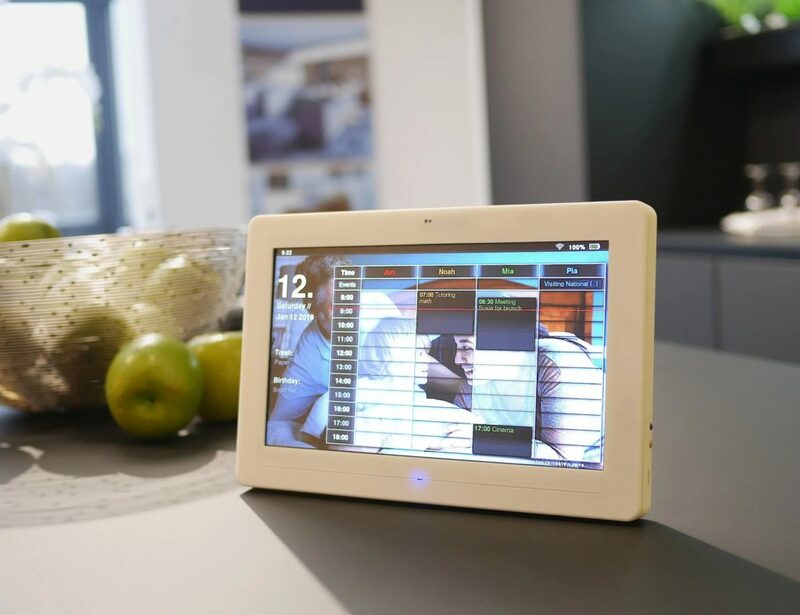 In addition, they feature life-like buttons to deliver perfectly ground salt and pepper to your food. Additionally, you can adjust the grain to be coarse or fine depending on your food needs. 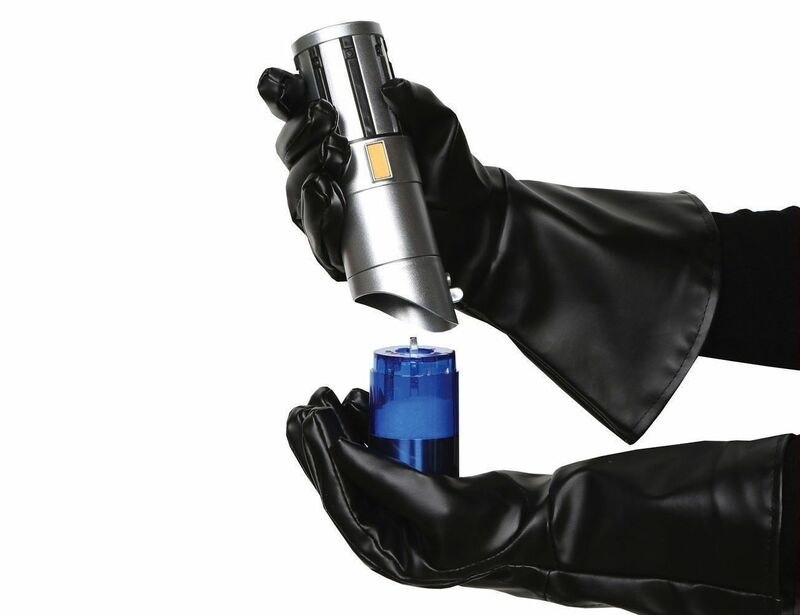 When you’re using the Lightstaber Shakers, you can hold it just like the real thing. 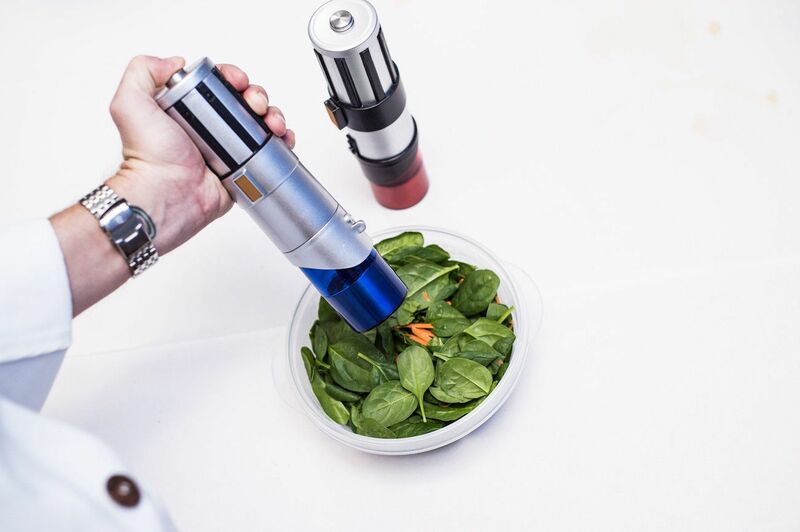 Running on 4 AA batteries each, these seasoning mills are the ideal addition to any Star Wars fan’s table. 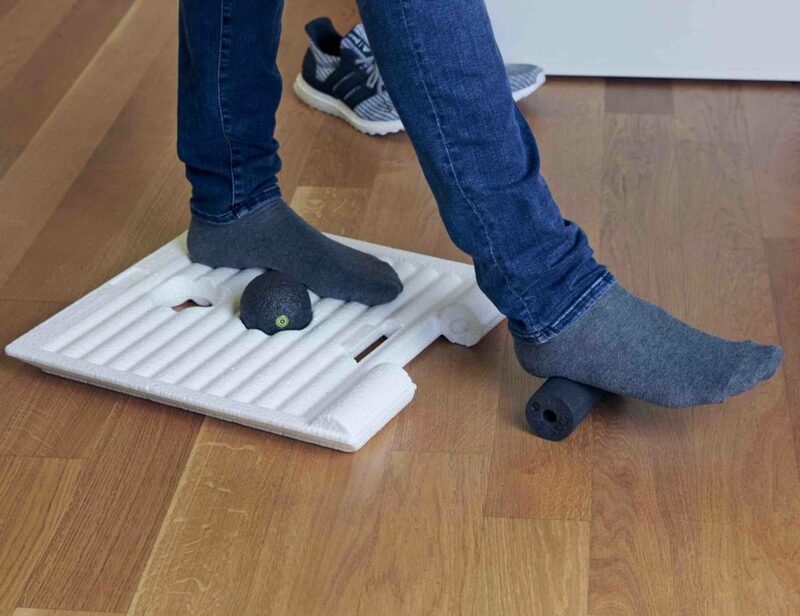 Your guests will battle it out between the two to get the perfect flavor.